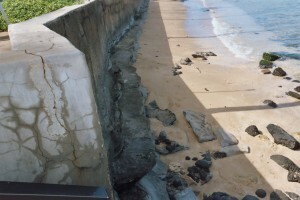 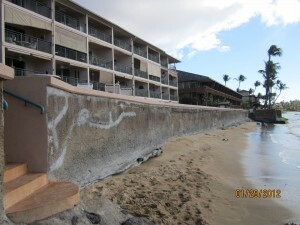 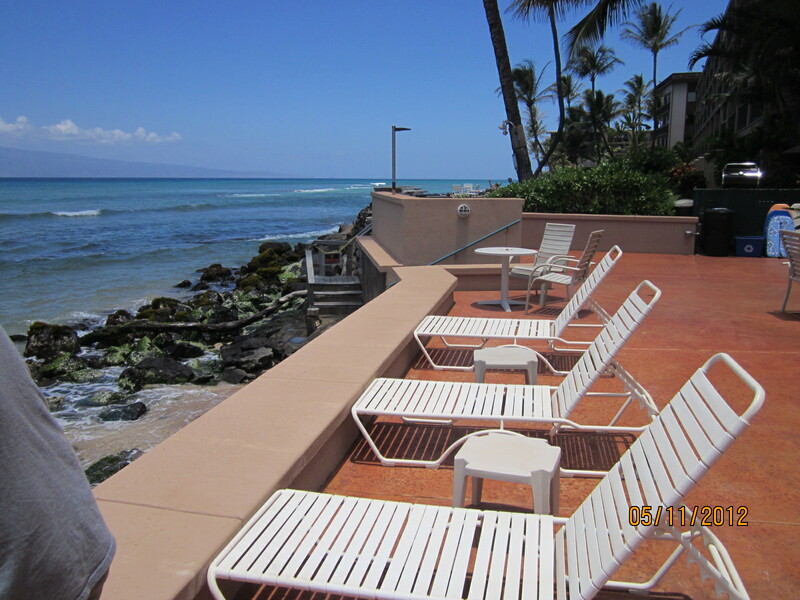 We facilitated government coastal and environmental approvals for repairs to a failing seawall for condominium owners along the Napili coastline in west Maui, Hawaii. We performed drainage analysis and garnered collaborative government approval to improve beach quality and mitigate storm water pollution from the condominium’s parking lot with drainage enhancements. 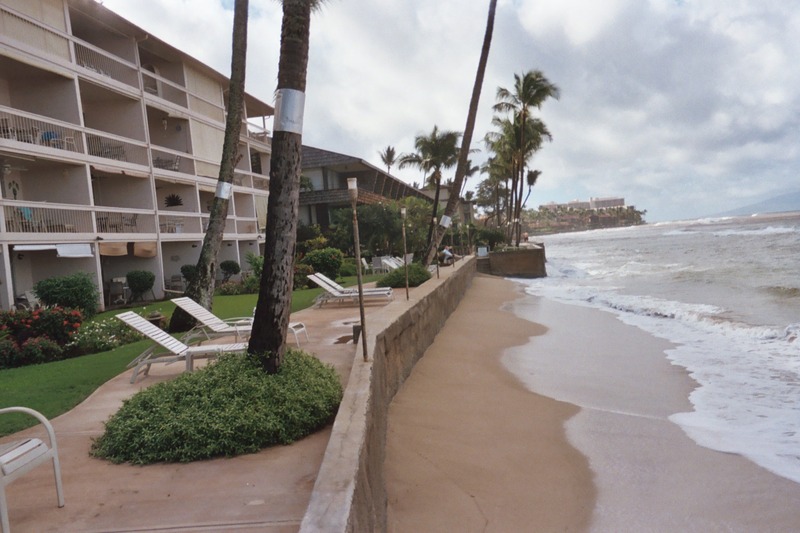 We created site-specific best management practices, authored compliance reports for regulatory agency acceptance, and developed signage for a new publicly accessible route to the shoreline.